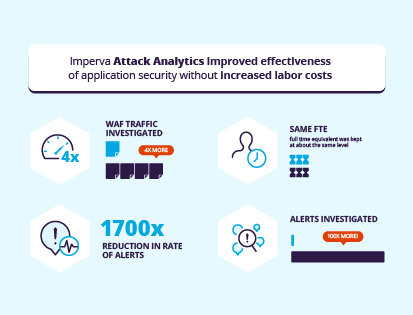 As part of the Imperva Application Security Solution, Attack Analytics leverages threat information delivered from the WAF Gateway and Cloud WAF to provide unified and contextual insights. This allows enterprises to better secure applications wherever they may reside – on premises, in the cloud or in a hybrid environment. 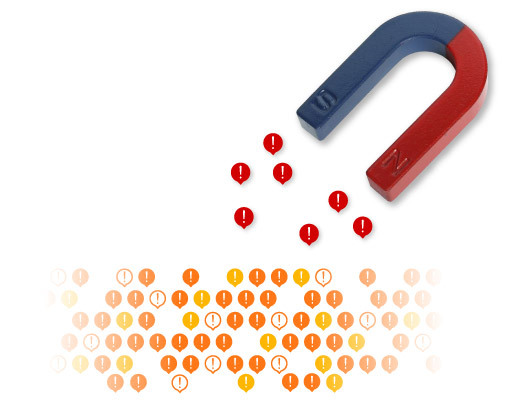 Attack Analytics can be deployed with a click of a button. Residing in the cloud, it is infinitely scalable, capable of handling as many events as an enterprise needs to be processed. Attack Analytics uses artificial intelligence (AI) to distill thousands of WAF events into distinct narratives, significantly improving security operations center (SOC) efficiency by cutting down on the number of attack investigations. Additionally, using AI reduces the risk associated with missing attacks buried in a heap of security events. 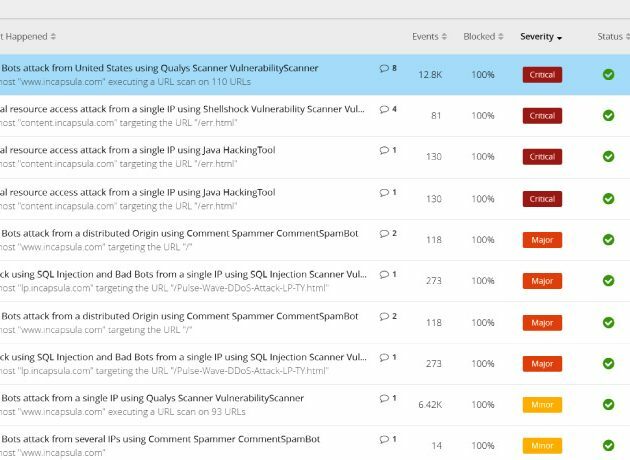 Attack Analytics simplifies security event investigations using machine learning technology, which sorts and groups events into clusters of narratives with associated severity levels. 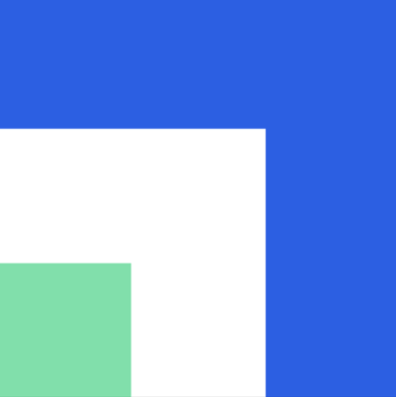 Powerful drill-down capabilities enable security teams to focus their analysis on targeted attacks, instead of going through thousands of events to identify a threat. With increasingly complex deployment needs, a growing reliance on APIs and an ever-expanding number of threats, it has become harder for enterprises to stay on top of security events. 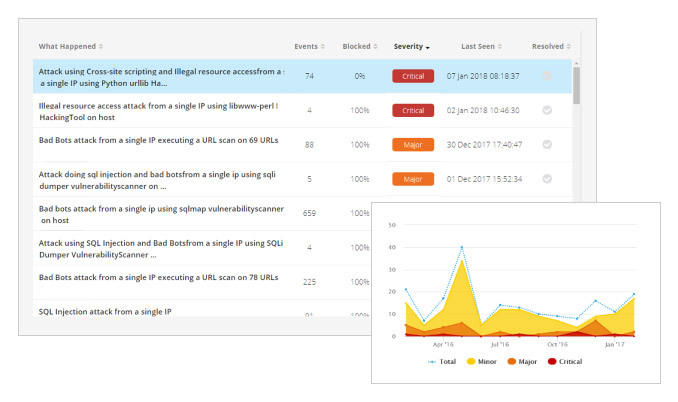 Attack Analytics simplifies things by providing a unified view, which allows you to monitor all security events identified by Imperva cloud-based and on-premises WAF solutions. This enables complete visibility and helps in singling out enterprise-wide attack campaigns. 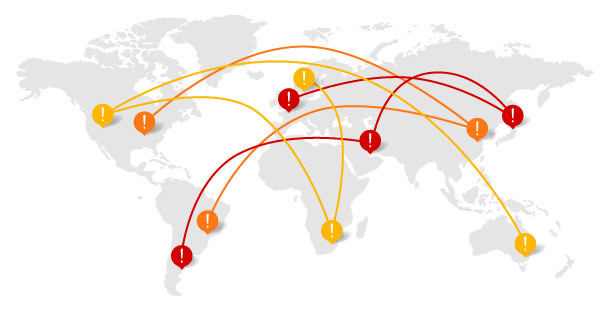 Attack Analytics clusters event data collected worldwide, across your security perimeter, to identify threat patterns and determine new or common attack campaigns. The collective intelligence and insights enable quick attack identification across our global customer base.